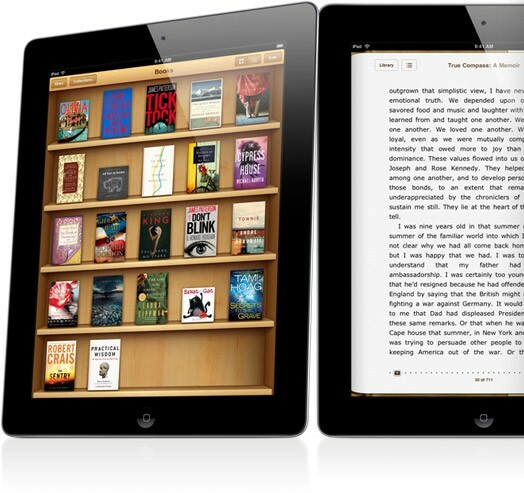 Apple has been found guilty of ebook price fixing, with a New York federal judge ruling today that Apple conspired with publishers to drive up the cost in its iBookstore. The ruling will now be followed by a trial for damages, Reuters reports, which will decide how much Apple must pay the US government and several states. The non-jury trial began in early June, with Apple defending itself against the Department of Justice over claims it worked with publishers to move the digital book market to the so-called “agency model.” Whereas previously, retailers such as Amazon had been setting their own prices for ebooks for Kindle, and similar, Apple and the publishers preferred the greater margins available through themselves setting the sticker price. According to the DOJ, that counted as manipulating the market, and it threatened to haul five of the big publishers – Hachette, HarperCollins, Simon & Schuster, Macmillan, and The Penguin Group – into court as well as Apple. Over time, each publisher settled – though admitted no wrongdoing in the process – so as to escape greater censure, but Apple insisted on taking the case all the way to the courtroom.